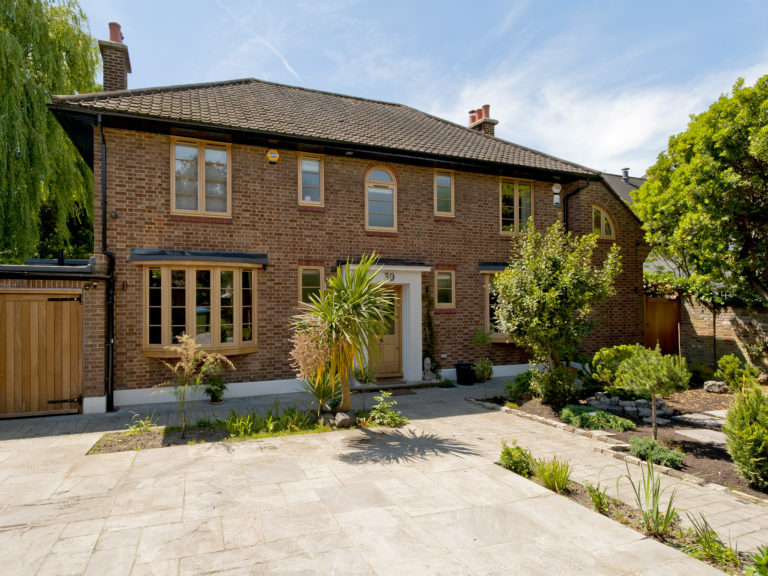 Cator Estate in Blackheath is a residential area in the conservation area in London. 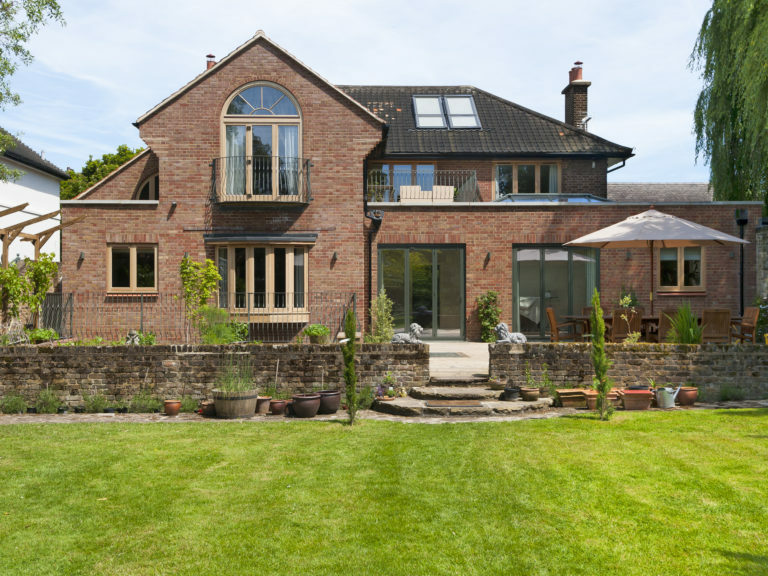 When Mr & Mrs Ilina purchased their home on the Cator Estate in Blackheath, they bought with the intention of making this a beautiful and functional family home. 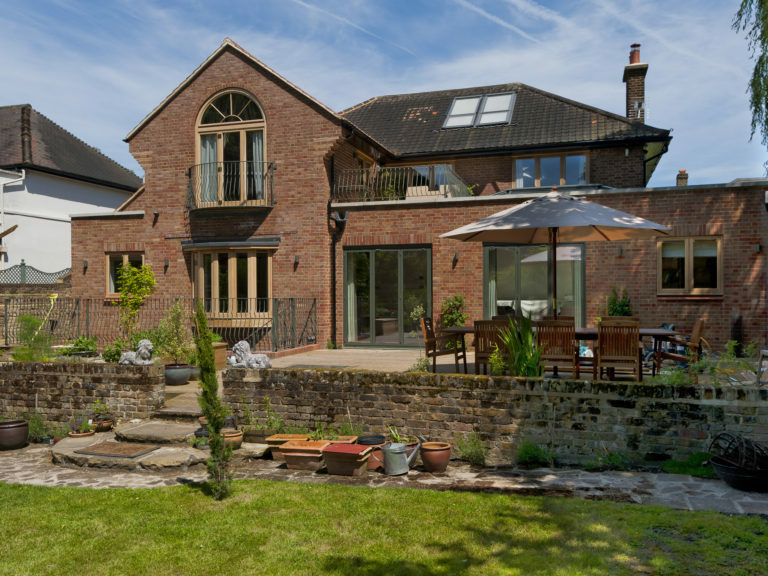 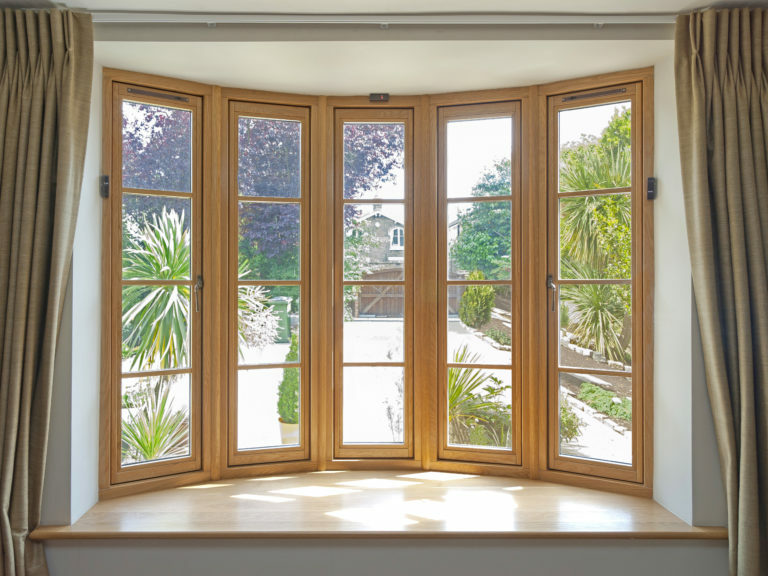 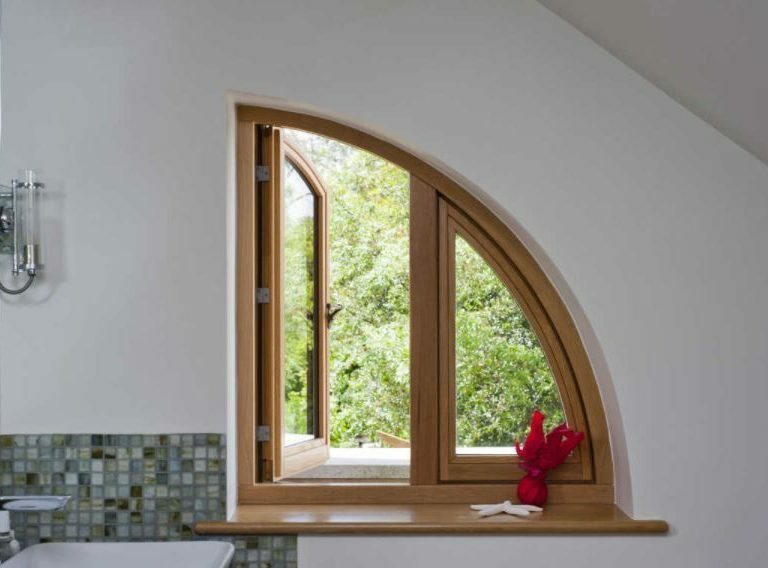 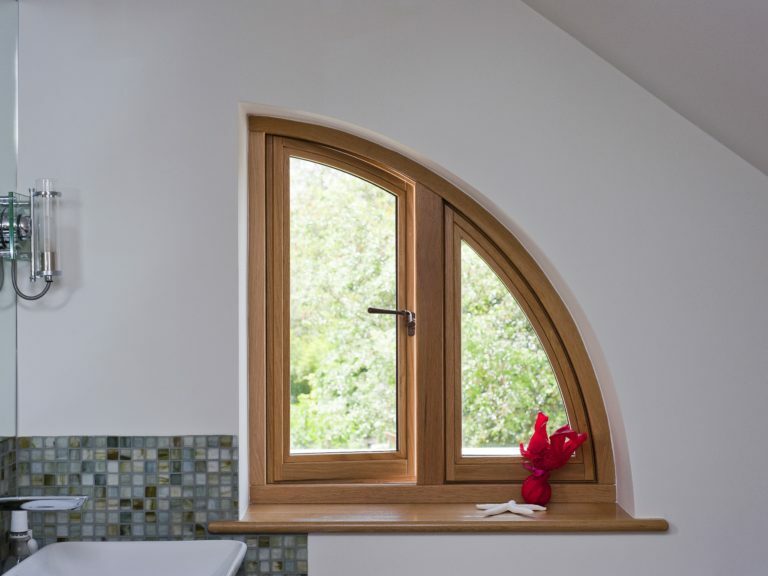 The architect originally specified aluminium windows but the couple were pulled towards the warmth and beauty of timber. 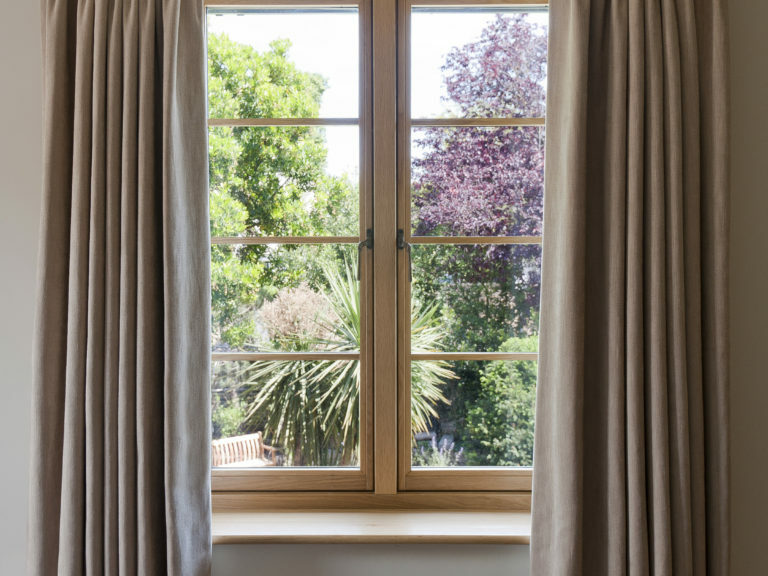 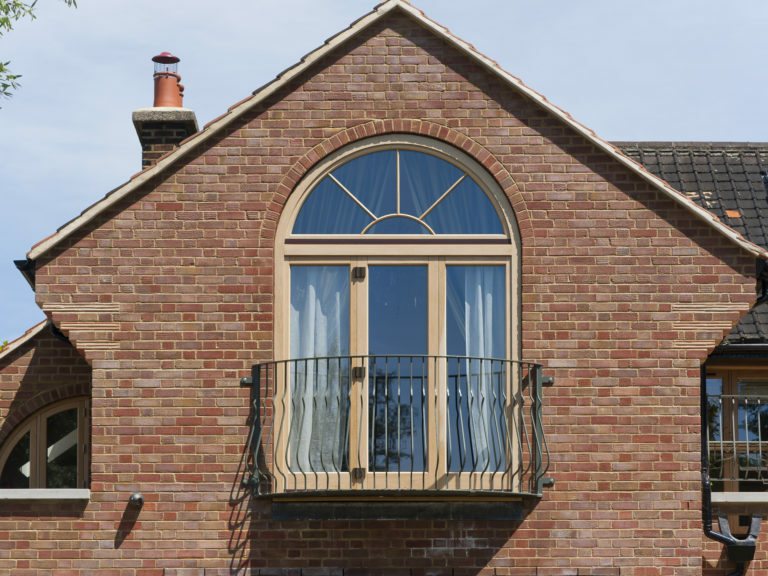 The original windows were made from pine and teak and Mr & Mrs Ilina were keen to replicate. 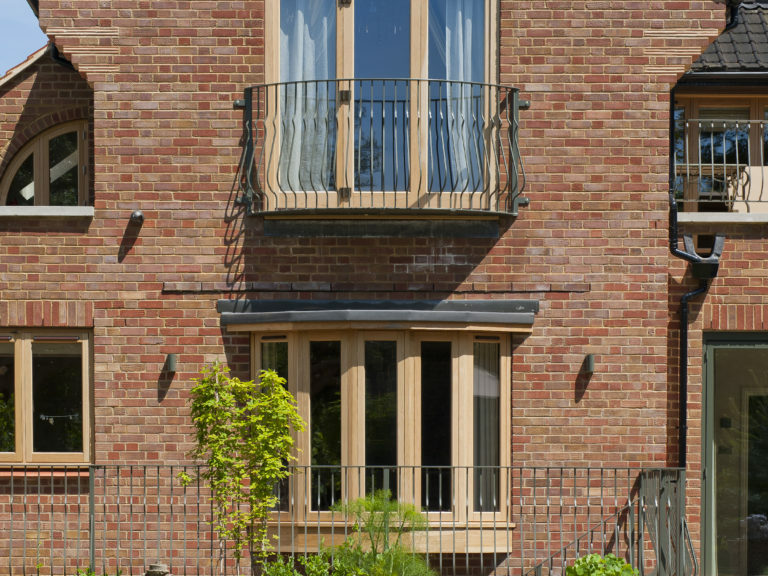 However, after looking at samples and discussing the durability of each timber species they decided upon European Oak, which would sit beautifully against the dark brick of the 1930s art deco inspired property. 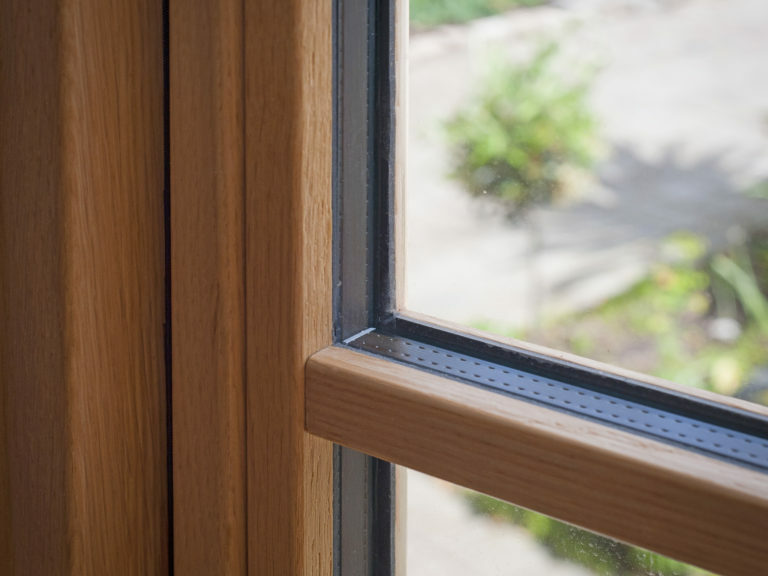 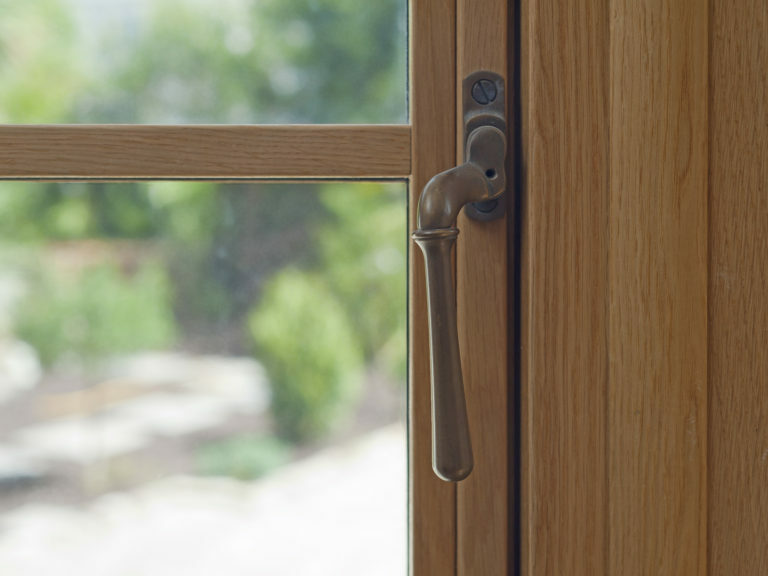 The warmth of the natural grain has been preserved through the application of translucent coating. 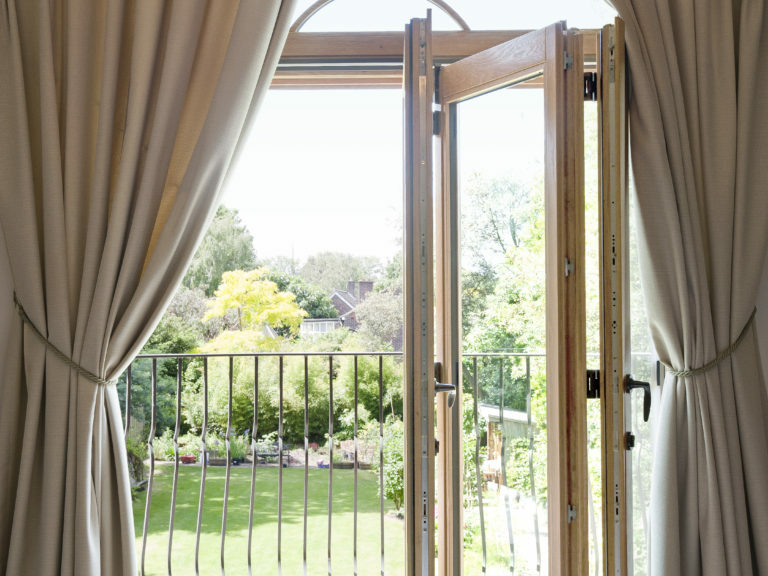 All of the original windows were replaced during the course of the refurbishment, but the original features were replicated through the retention of the arch casement windows and pencil astragal bar detail, a very popular design feature during the art deco period. 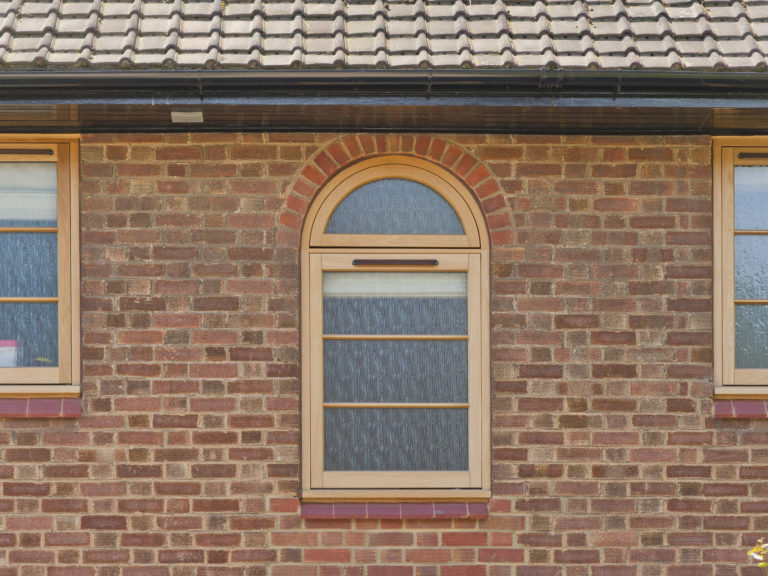 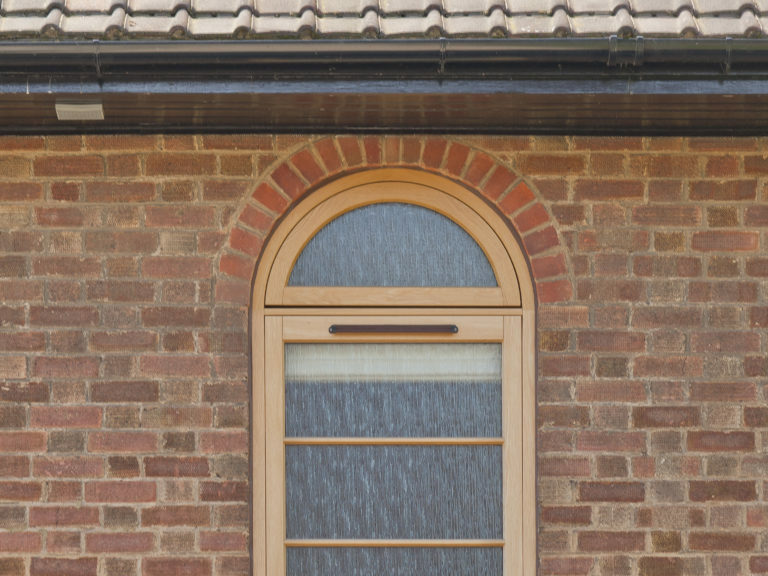 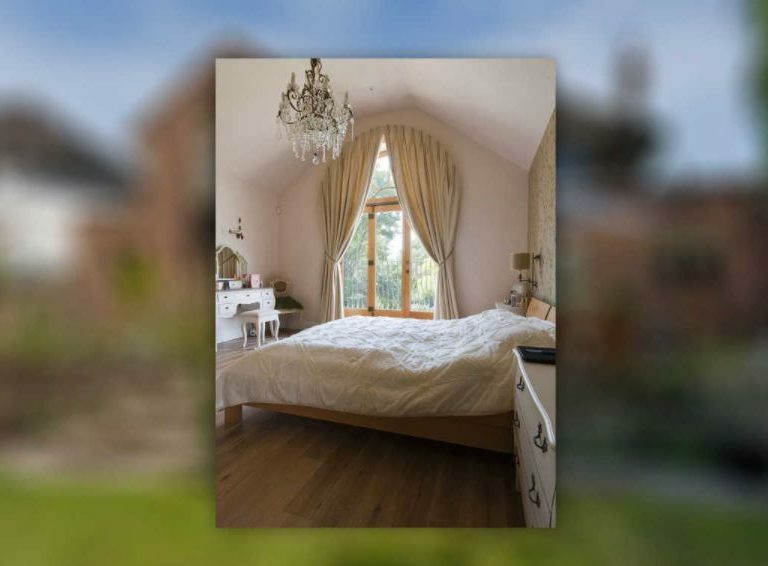 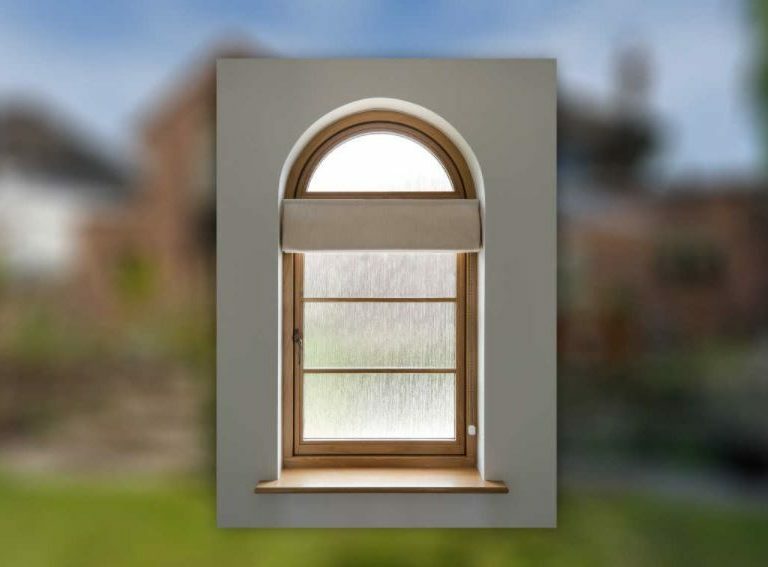 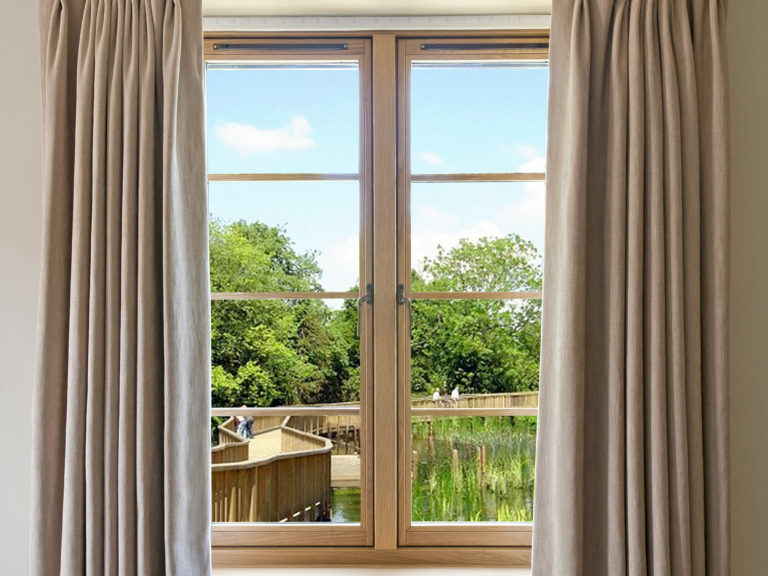 All of the windows are double glazed as standard and obscure patterned glazing has been incorporated in some aspects of the property to aid family privacy. 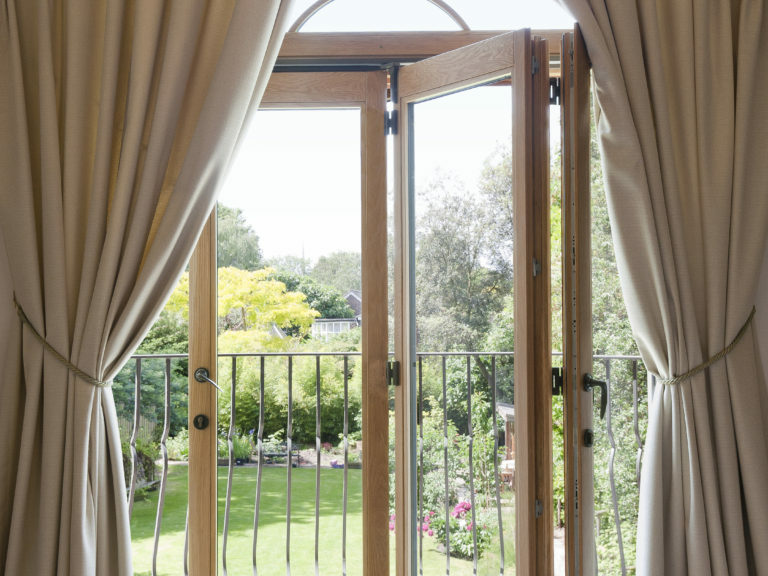 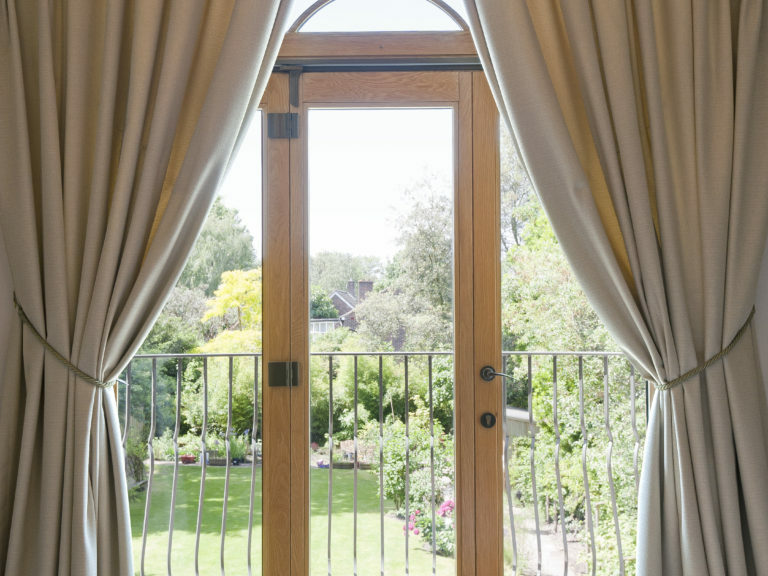 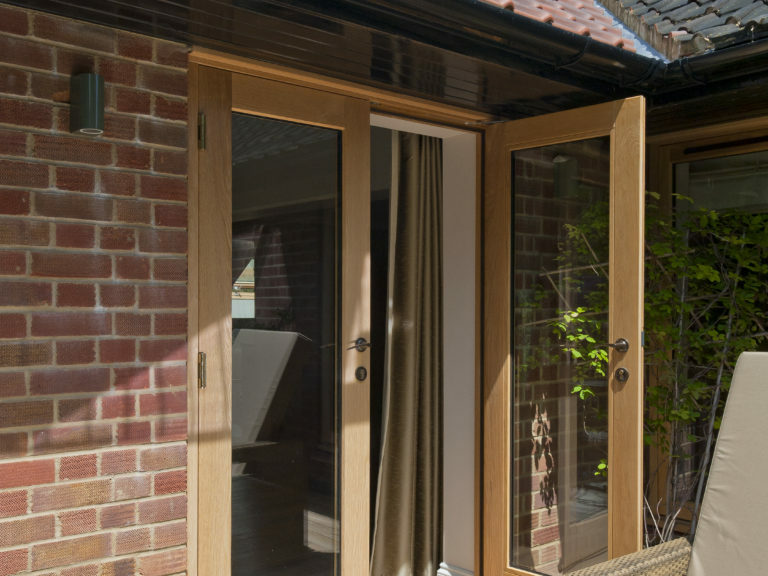 To the rear of the property, bi-fold doors have been incorporated on the upper floor to help bring the outside in during the warmer, summer months. 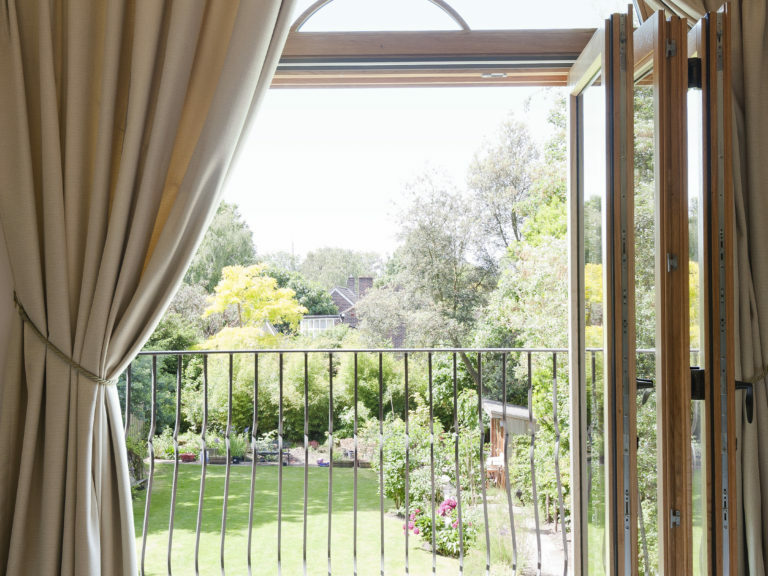 One of the door sets leads onto the upper terrace from the master bedroom, allowing for coffee to be enjoyed in the morning sun.